We have a variety of membership options for Skaters, Coaches and Supporters, as well as Skate Parks, Schools and Community Groups. 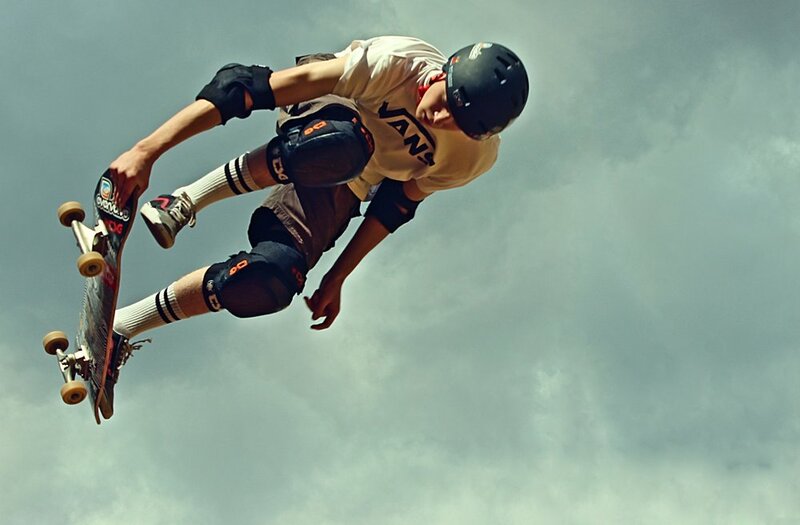 Join today and benefit from personal accident and liability cover up to £10m when skateboarding anywhere in the world, member-only discounts with our partners and the ability to enter Skateboard England competitions and events. For those that enjoy the pleasure of skateboarding, whether a total beginner or a professional, this is the membership for you. If you teach or instruct skateboarding, then this is the membership for you. Click below to find out more about our Coach Membership. If you run or own an indoor or undercover skate park in England and Wales, then this is the membership for you. This scheme adds credibility and recognition and provides tangible benefits and resources to accredited Skateboard Schools. For community groups based at Skate Parks that provide a free service to their local community, this would benefit you.